When the weather outside gets frightful, the places to keep warm become even more delightful! 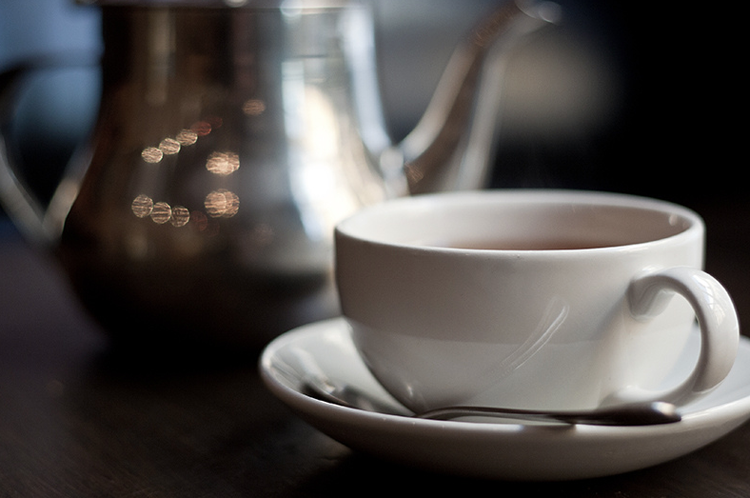 Use the weather as an excuse to cozy up with your best mates over a cup of freshly brewed coffee or a steaming hot tea. The following Guernsey cafes are great to visit during the colder months. Situated in St Peter Port, Le Petit Café serves typical French snacks with the spirit of the holidays. Whether you're looking to curl up with a latté and a friend or go all out for a hot holiday party, Le Petit Café caters to it all. It is owned and run by a manager and head Chef who are both trained in French cooking and are looking to give their customers a warm French experience that keeps them coming back. Located in St Sampsons in the North, Tides Bistro offers an extensive menu with something for everyone and is great for that holiday meet-up between friends or colleagues. You can enjoy a full hot meal or a drink (or two) at the bar, with homemade cake for dessert. Leave with a smile from service that will warm your body and your soul. If you're in St Martins, the Moulin Huet Tea Rooms, Guernsey's oldest of its kind, is tucked away on the idyllic southern coast. Stop in out of the chilly weather for delicious coffee, lunch or teatime. They dare you to enjoy the delicious cakes that even the locals can't get enough of. Enjoy serving yourself? Café des Amis is situated in the buzzing country capital, St. Peter Port, and is a popular place for friends and family to share in the warmest of moments. Found in the lovely Le Friquet Garden Centre, the café offers stunning surroundings. Athough a self-service establishment, all food is freshly prepared and served to table. Le Petit Café, Tides Bistro Café, Moulin Huet Rea Rooms and Café des Amis are all great places on island that will keep you warm as the temperature drops. Whether you're looking to share a delicious hot coffee with an old friend or have a great holiday gathering with family or coworkers, these Guernsey cafes are more than perfect. Thursday, 4th December 2014, 07:03pm.